Find Islamorada watersports information here at Fla-Keys.com, The Official Tourism site of The Florida Keys. Sundance Watersports offers on-the-water excitement for thrill seekers of all ages! 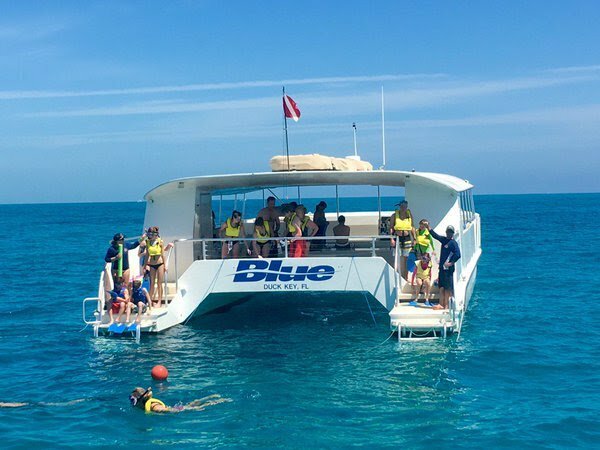 Snorkel or SNUBA dive the bright coral reefs, parasail above the ocean for a bird’s eye view or unwind with a leisurely sunset cruise. Keys fun to remember for a lifetime.